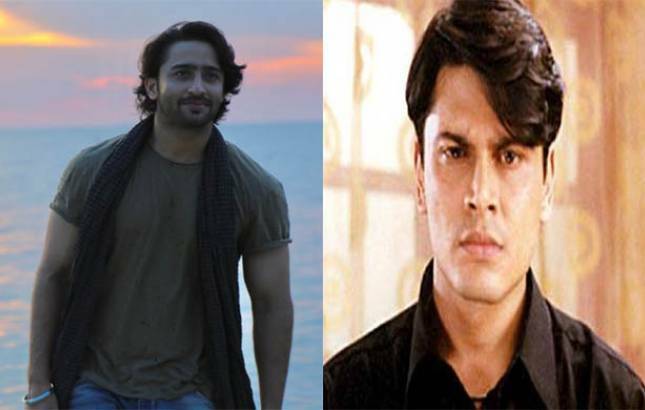 Shaheer Sheikh to play Anurag Basu in Ekta Kapoor’s ‘Kasautii Zindagii Kay 2’? As per the latest report by SpotboyE, Shaheer has been approached by Ekta who is looking for the main lead for the remake to portray TV’s most iconic role of ‘Anurag Basu’. If sources are to be believed, ‘Kuch Rang Pyaar Ke Aise Bhi’ fame Shaheer Sheikh will be seen playing the role of Anurag Basu in Ekta Kapoor’s popular show ‘Kasauti Zindagi Kay 2’. Kasauti Zindagi Kay is a romantic drama show which was aired from 2001-2008, the story of which revolved around the two lovebirds Anurag Basu and Prerna, essayed by Cezzane Khan and Shweta Tiwari. Now, it will be interesting to see whether Shaheer Sheikh agress to play the most iconic role of Indian Television of this epic love story. Bankrolled by Balaji Telefilms, ‘Kasauti Zindagi Kay 2’ is scheduled to air on television in the mid of 2018.